Home / PrestaShop modules / Administratie / Boekhouding en fakturatie / Credit Notes/Memos. Complete or Partial. module	Credit Notes/Memos. Complete or Partial. You can create in a single process a complete credit memo or partial. 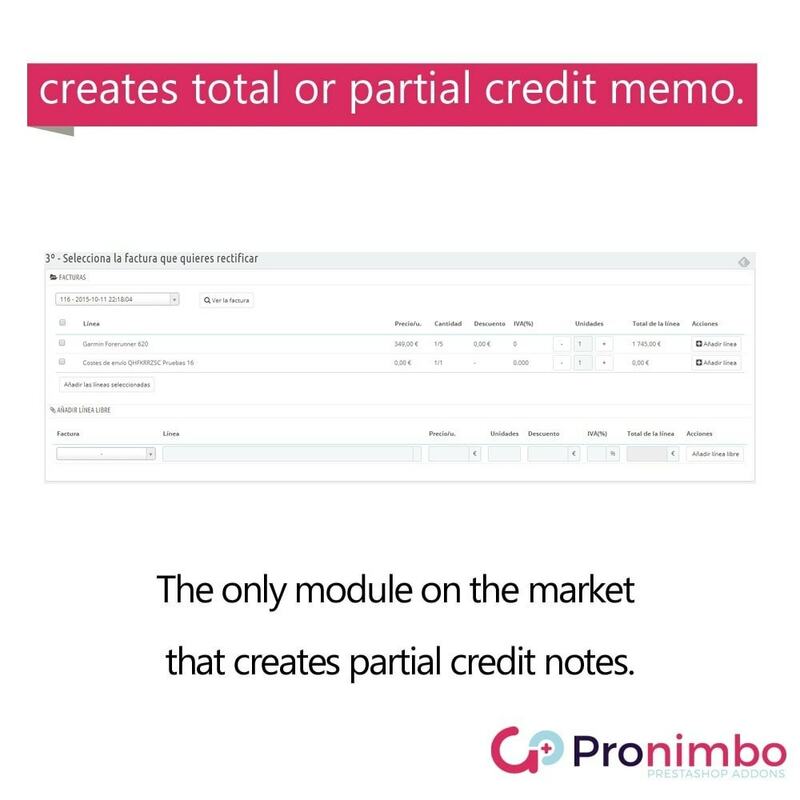 It is the only module that allows create partial credit notes. 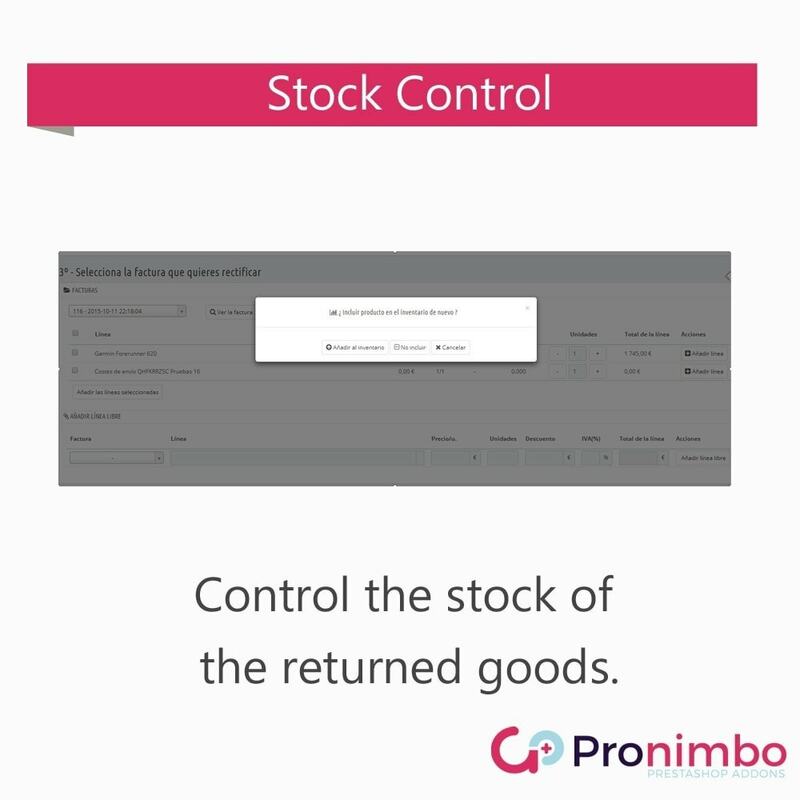 Also manage the stock in case of return of goods. It is fully compatible with Warehouses. Create a Complete Credit Memo. 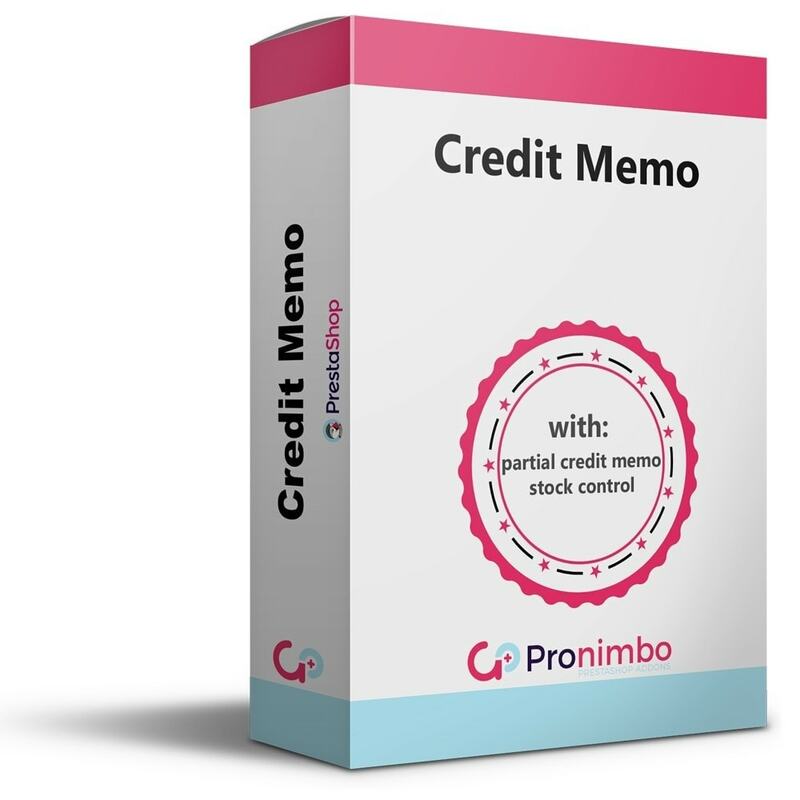 Create a partial credit memo. Selecting multiple invoices to one credit memo. Creating PDF and sending by mail.